Once again, Kanye West is crying out for some public attention & sadly he is getting exactly that. A few days ago he endorsed Donald Trump stating that he voted for him to be the next president of the U.S. & also said that racism simply doesn't matter! At last nights Saint Pablo Tour stop in Sacramento, California he went into full attack mode as he negatively called out Jay-Z & Beyoncé. The verbal attack is stemming from the new information that Bey has already won Video of the Year for "Formation" at this years MTV Video Music Awards. Just recently at another one of his show he called out Jay-Z as he went onto tell him to give him a call & stating: "Please don't send them at my head. Please call me. Talk to me like a man." The evening continued to go down hill when he ended the show after about an half hour & dropping the mic before walking off stage. 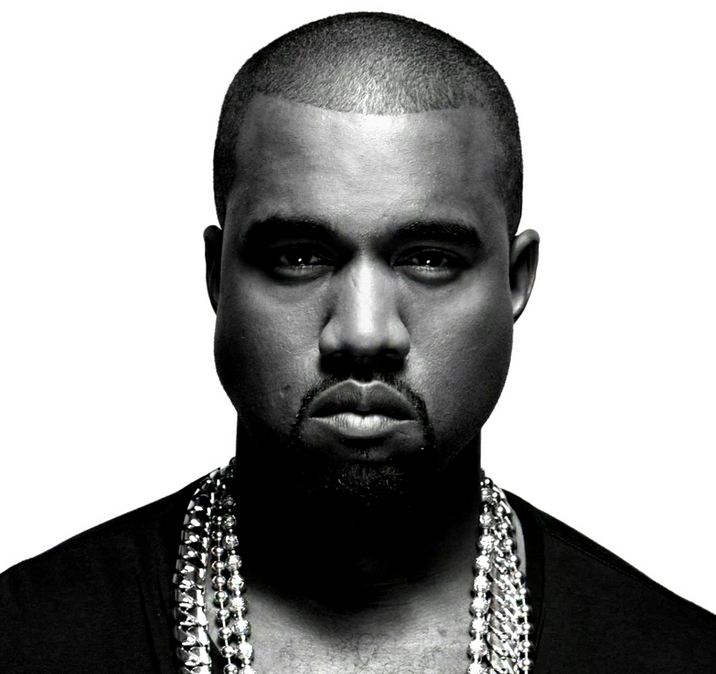 Sadly, many feel that Kanye west is a genius as a visionary music artist. Due to the bold fact that he continues to have these public temper tantrums is exactly why his career & credibility is slowly yet surely going down the drain. I personally think that it's quite sad that he hasn't found a better way to voice his opinions instead of ruining his own concerts leaving fans upset & cutting their concert experience short. 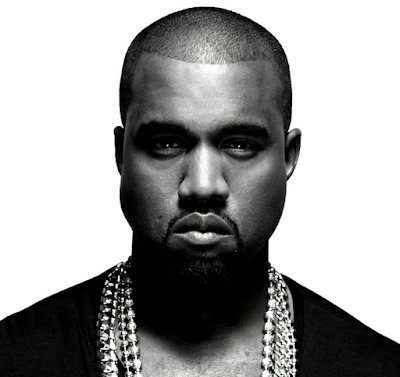 Kanye simply needs to GROW UP & realize that the world owes him NOTHING!